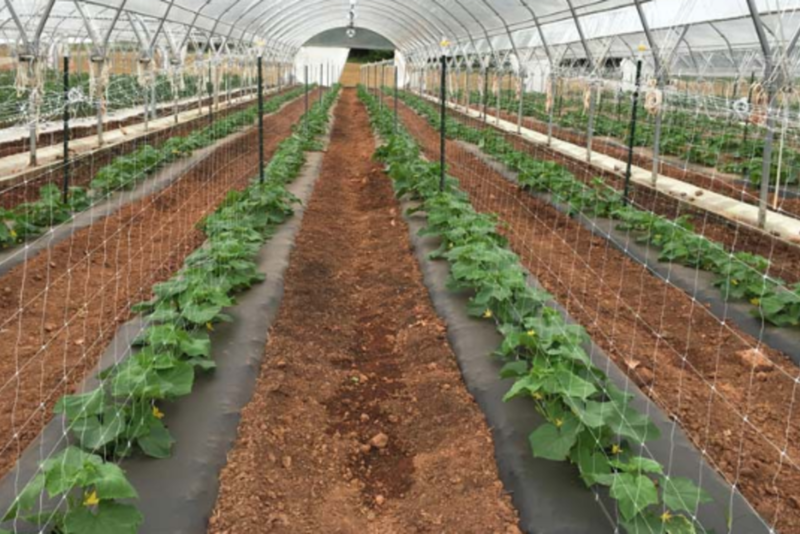 This non-profit certified organic farm is located in LaGrange, Georgia, and is dedicated to the health of all individuals through good, sustainable food. 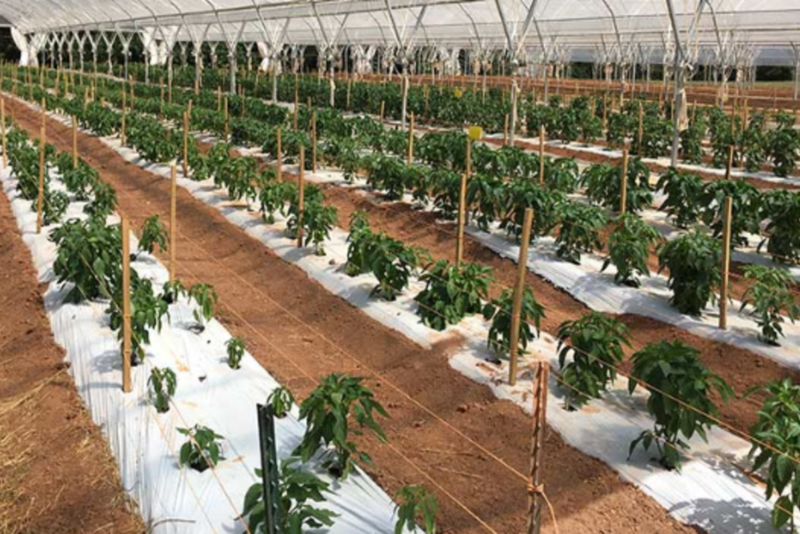 Using only eight productive acres (including 3/4 of an acre in high tunnel), Pineywood Farms produces plenty of fruits, vegetable & herbs with a mission to create a model of sustainable agriculture that can be replicated around the south. The goal is to create closed-loop systems that last and to focus on ecologically sound and financially sustainable production. Pineywood also wants to work together with health experts to create a diet that fits the needs of individuals with life threatening diseases, like cancer and blood disorders. 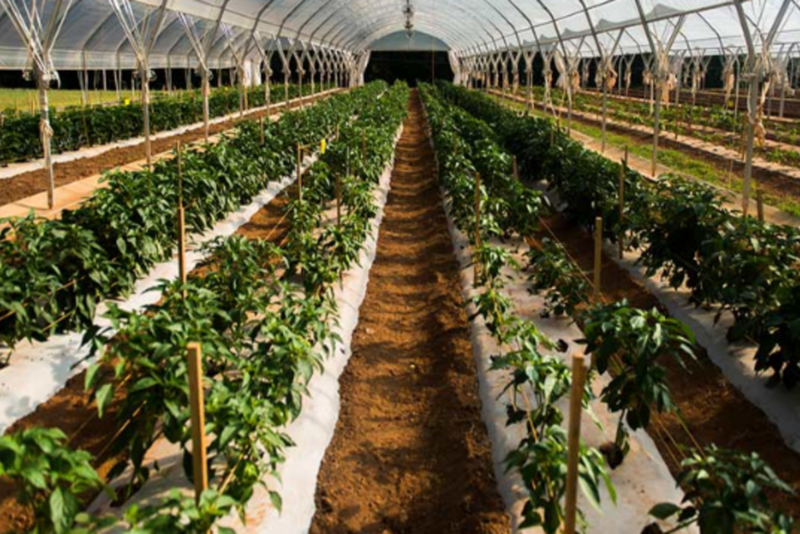 The intent is to work with hospitals and caregivers to specifically grow and deliver vegetables to patients for chronic disease management and healing- at no charge! 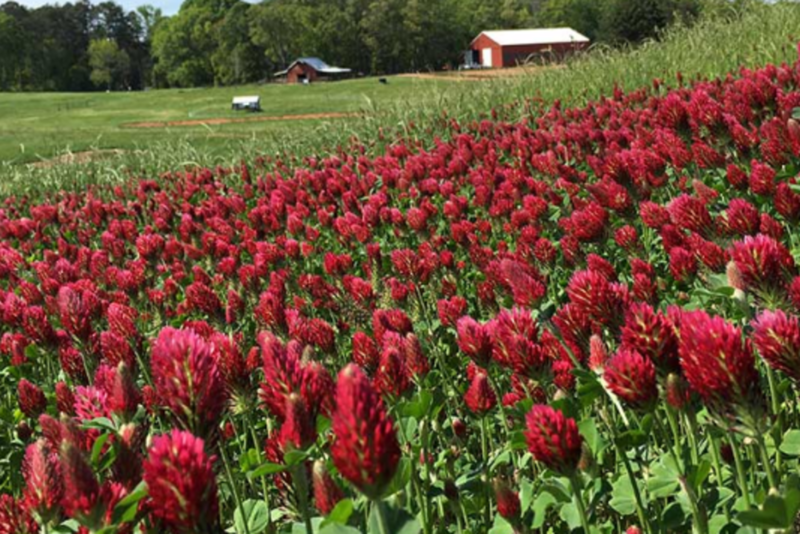 Another project of Pineywood Farms is to expand their acreage and devote it to research and educational opportunities open to the public. The project involves a public gardening area, areas for hands-on learning, and even a residence for local, national or international guests. 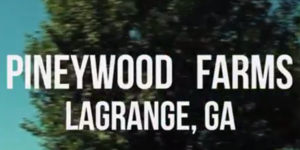 There's a lot going on at Pineywood Farms, and we're honored to be involved with such an altruistic organization!